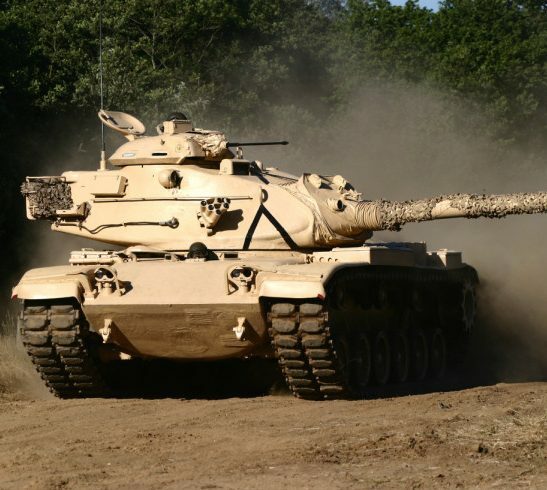 The Tank Museum brings the history of tanks and tank crew to life… Supported by the world’s best collection of tanks & action packed live displays. The exhibitions tell the story of armoured warfare from World War One to the present day. As you explore the Museum’s six large halls you will come face to face with vehicles that have seen action in all the major wars of the 20th Century and hear first-hand accounts from those who fought in them. This unique collection of over 300 vehicles is regarded as the best in the world and includes the world’s first ever tank – Little Willie, the feared German Tiger tank and the modern Challenger 2.